Was sent this little gem from our friends at The Cast Of Cheers. Their latest single ‘Animals’ has been remixed by Trophy Boyfriend. It gives the track a completely feel from the epic Indie track it is. It’s a free download below. Of course the lads release their big record debut on June 18th. Here’s the long awaited new track from one of Dublin’s finest young Indie bands The Cast Of Cheers. ‘Animals’ is off their forthcoming second album ‘Family.’ I really dig this track, just like anything they have released so far. It’s less intense than ‘Family’ , with more melodic playing and vocals. Their passion is phenomenal though, it really is. These guys are one of the most exciting Irish bands around. 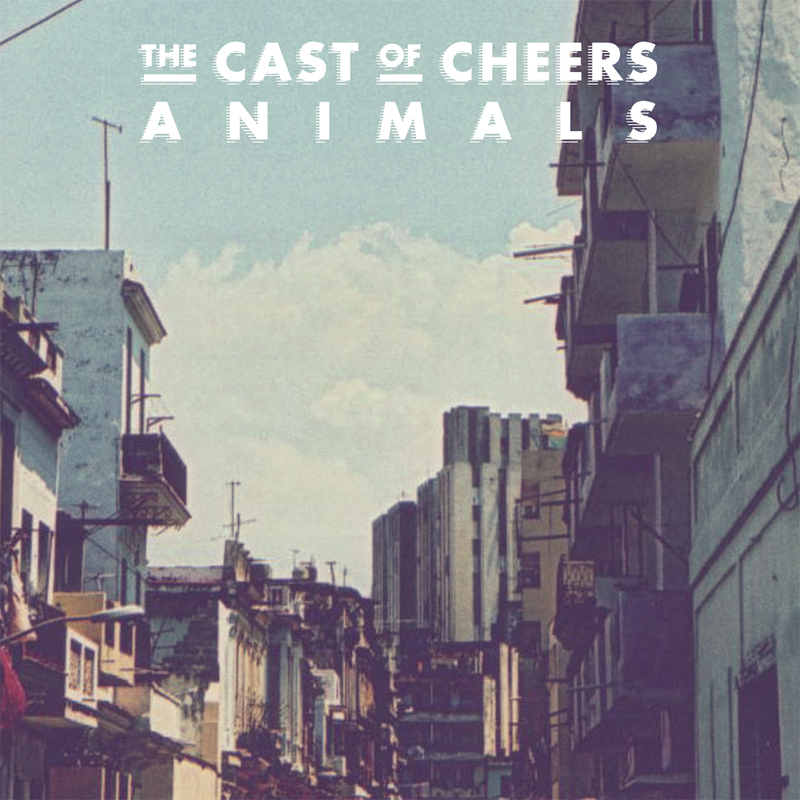 Despite only released in the last few weeks, ‘Family’ by ‘The Cast Of Cheers’ is a seriously exciting track. The killer hook and jangly math guitars make you wanna bounce around the room. The band are obviously going to have Bloc Party and Foals comparisons, but that is a little unfair. Gaining attention in the UK on the back of airtime on Zane Lowe’s Show on BBC, these Dubliners could be around for a long time. I haven’t written an introducing piece in a while, but now seems an appropriate time to introduce these guys. The Cast Of Cheers are a four piece from Dublin. 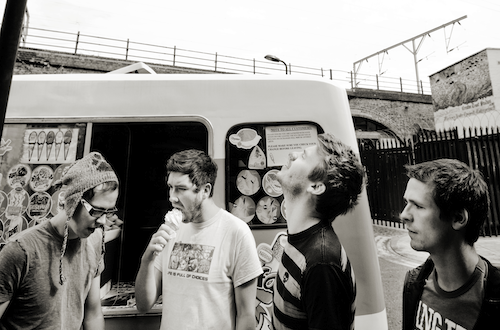 Their music has been described as Indie/Math Rock, with obvious comparisons to Bloc Party and Foals being made. Their snappy guitar riffs and catchy hooks definitely have caused excitement in the Irish music scene. Last night was a watershed moment for the band, with their new single ‘Family’ getting played on Zane Lowe’s Show on BBC Radio One in the ‘Next Hype’ segment. It was subsequently repeated after listeners responded overwhelmingly positively, which as Zane himself said was a first.